He is Professor in the Discovery Health Chair of Exercise and Sports Science at the University of Cape Town. He is also Director of the UCT/MRC Research Unit for Exercise Science and Sports Medicine and co-founder with Morné du Plessis of the Sports Science Institute of South Africa (SSISA). 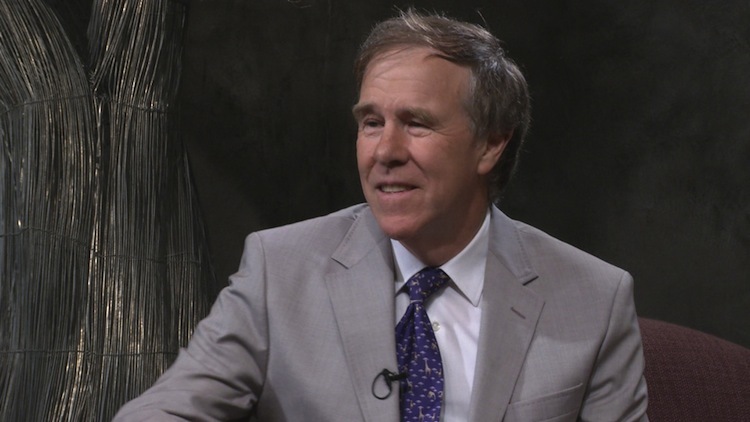 Noakes has published more than 450 scientific publications, has been cited more than 12 500 times in the scientific literature, has an H index of 61 and is rated an A1 scientist by the National Research Foundation of South Africa. In 2003, he received the UCT Book Award for Lore of Running (4th Edition) which is considered the “bible of the sport”. Among his other published works are Rugby without Risk, Bob Woolmer’s Art and Science of Cricket co-written with the late Bob Woolmer, his scientific autobiography Challenging Beliefs and most recently Waterlogged: The serious problem of overhydration in endurance sports. In 2002 Noakes was awarded the International Cannes Grand Prix Award for Research in Medicine and Water for his work on Exercise-associated Hyponatraemia (EAH). In 2004 Runner’s World (USA) included this work as one of the 40 most important “persons or events” in the sport of running in the past 40 years. In 2008 he was elected an honorary fellow of the Faculty of Sports and Exercise Medicine (UK), the first foreigner to be so recognised. In that year he also received the Order of Mapungubwe, Silver, from the President of South Africa for his “excellent contribution in the field of sports and the science of physical exercise”. In 2012 he received the Lifetime Achievement Award from the National Research Foundation for his contribution to sports science research. Noakes has been physically active all his life and has run more than 70 marathons and ultra marathons including seven 90km Comrades Marathons. At age 63 he now takes part in races up to 21km .